Even the tallest adults will find there’s room above their heads and enough leg room to stretch out. Shoulder room is generous, too. 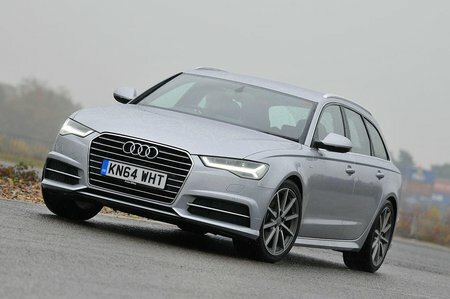 The A6 is on a par with the BMW 5 Series and Mercedes E-Class when it comes to front-seat space. There’s a small covered cubbyhole next to the gearlever that will take a mobile phone, but flip up the central armrest and there’s a much larger cubby that’ll accept a wallet, keys and more. Both front door pockets are a decent size and will take a medium-sized water bottle, while the glovebox is big enough to hold more than just the car’s manual. The generous space continues to the back seats, where a further couple of tall adults will be able to sit in comfort thanks to impressive head and leg room. Again, though, the A6’s main rivals – the BMW 5 Series and Mercedes E-Class – offer similarly generous rear-seat space, and a Volvo V90 even more rear leg room. Seating three adults side-by-side will prove uncomfortable on a long journey, however, because shoulder room is tight and the raised central tunnel hinders foot room for whoever is sitting in the narrow middle seat. The central part of the middle seat’s backrest flips down to provide an armrest and a small amount of covered storage, while each rear door comes with its own well-shaped pocket. 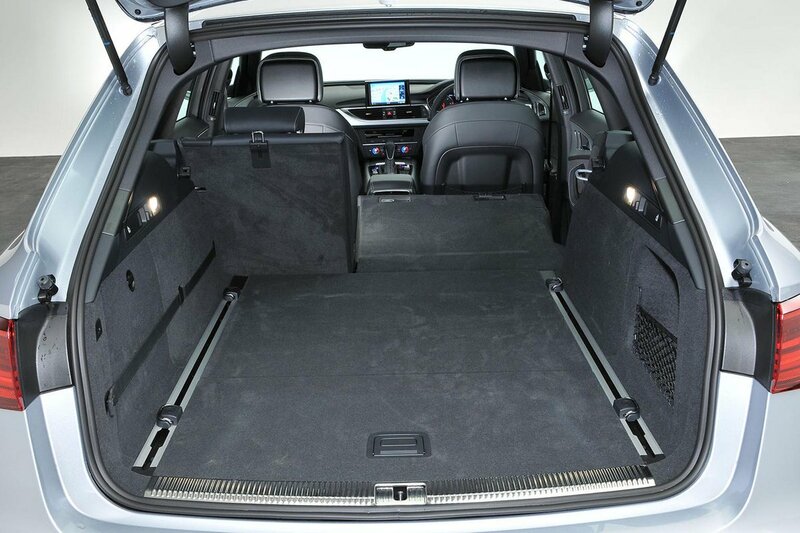 The most important part of any estate is the space behind the rear seats. 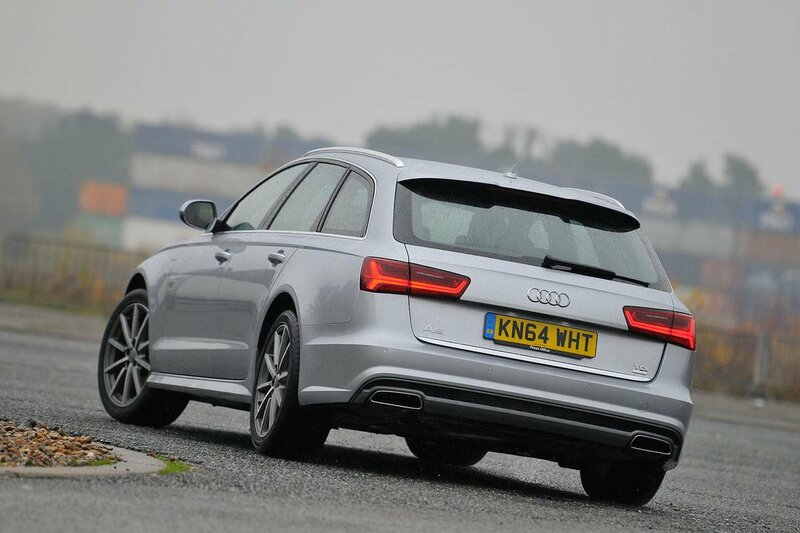 Happily, the Avant has a well-shaped and decently spacious boot by the standards of the class. It’s slightly larger than that of the BMW 5 Series Touring, but short of the capacity offered by the class-leading Mercedes E-Class Estate.